I just want to extend my gratitude to you for all the work you did when you had Trenton fix my cabinets. I want you to know that it really means a lot to me that you went above and beyond to get it right. I know that it required several trips on your part and that I really appreciate that. You run a business the way it should be run and you prove that you’ll do right by your customer. How rare is that today? You should be proud and I will always recommend you to anyone! Thanks again very much! — Ronalyn K.
Thank you for your excellent work! 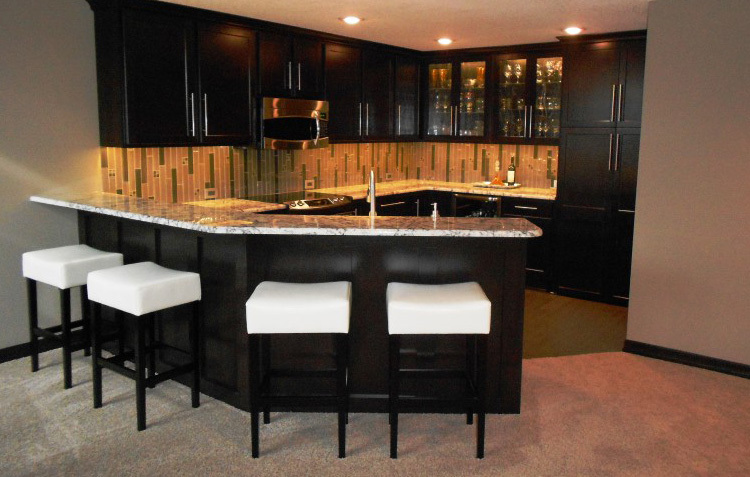 (Custom built cabinets) — Randy N.